The latest update to the Leading Indicator of Remodeling Activity (LIRA), published by the Harvard Joint Center for Housing Studies, predicts a continued increase in home remodeling spending for 2017. More good news comes from the US Census Bureau’s American Housing Survey indicates that spending on home and improvement and repair increased 11.3% during 2014-2015. The National Association of Home Builders (NAHB) reports that their Remodeling Market Index (RMI) posted a reading of 53 in the fourth quarter of 2016. An RMI above 50 is an indication of positive growth. The RMI is a predictor of future remodeling activity. Oddly, this good news comes on the heels of a severe labor shortage in the construction trades. The Bureau of Labor Statistics reports that nearly 200,000 construction jobs went unfilled. This is confirmed by a NAHB labor study which reports that this shortage has driven up wages and delayed projects from being completed on time. 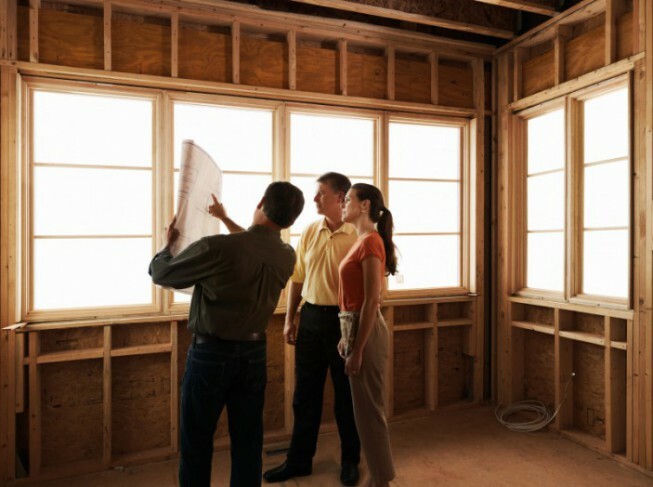 The demand for home remodeling and repairs continues to grow despite a shortage of skilled labor. This creates a great opportunity for anyone looking to start a new career in construction. Most states require construction contractors to be licensed. Being a licensed contractor proves you have demonstrated competency and knowledge in your field and gives you far greater employment opportunities. Builders License Training Institute helps thousands of builders and contractors get licensed and complete their continued education each year. Their online courses are created by real builders and guide you through every step. They are available 24/7 from any computer or mobile device giving you the freedom to learn at your own pace and convenience. Start your new career in construction today with Builders License Training Institute.